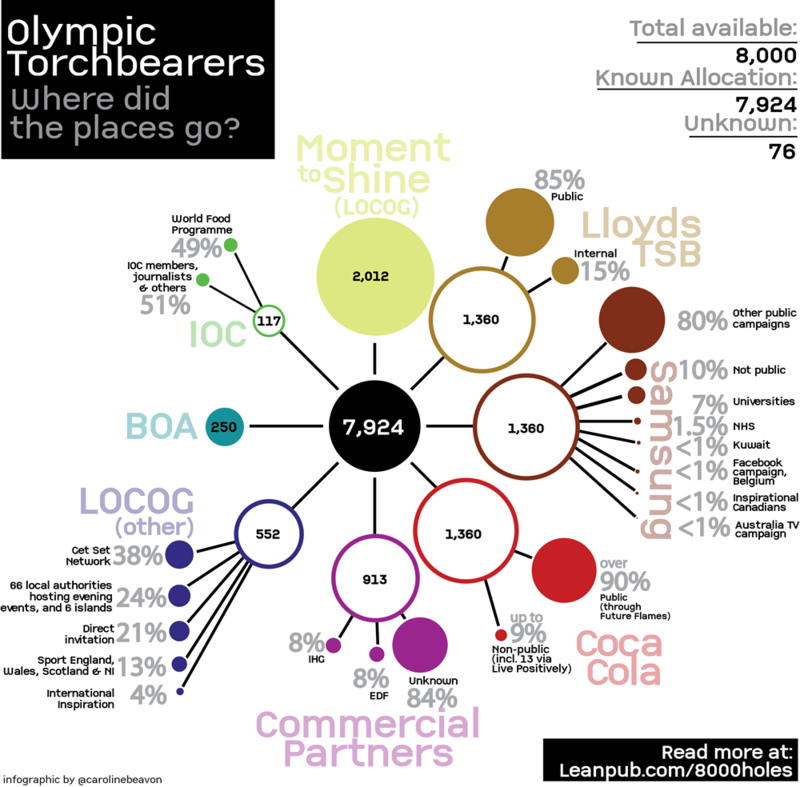 An allocation of how the 8,000 Olympic torchbearer places were allocated has found that just 71% were allocated through the four main public campaigns. 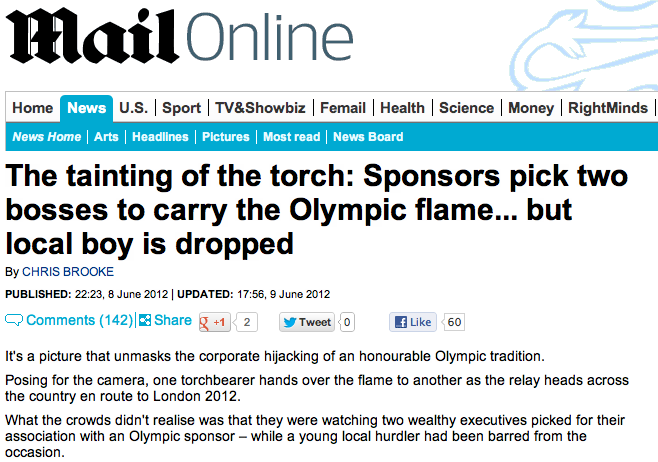 A week after Help Me Investigate the Olympics first revealed how sponsors were choosing executives and partners to carry the Olympic torch, The Independent has picked up the story. Adidas have admitted that the general manager of sports clothing retailer Intersport and the Group Product Director for Next are among a number of people carrying the torch on behalf of the company for working “in the business of sport for a number of years”. 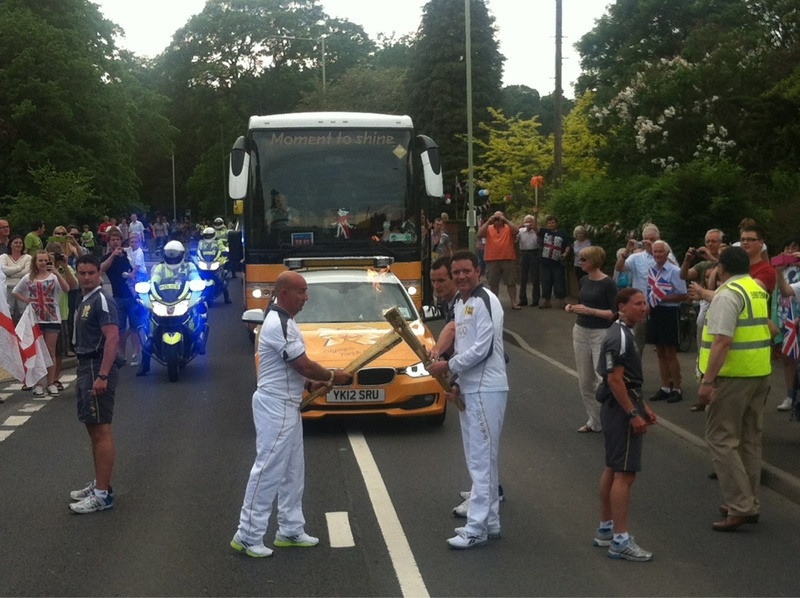 Following the publication of HMI Olympics’ investigation into Olympic torchbearers, Steve Marks, senior PR manager for adidas, also confirmed that other torchbearers included the company’s Warehouse Systems Manager and Category Manager. If adidas’s own representatives are any indication, the way to get your hands on the Olympic torch in 2012 is to be “engaged in the business of sport for a number of years”. 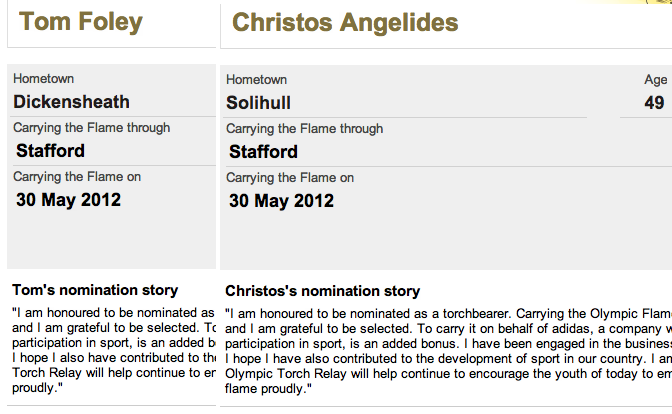 Most interesting is Christos Angelides – could this be the same Christos Angelides who is Group Product Director for Next, ranked 15th in Drapers Powerlist 2011 with a pay packet of £900k? Next are the official clothing and homeware supplier to the London Olympics, but a phonecall is needed… UPDATE: Confirmed. And is that the Tom Foley that is general manager of Intersport? UPDATE: Confirmed. Are Chris Caddick, and Jay Boey Adidas’s Warehouse Systems Manager and Category Manager for adidas respectively? UPDATE: Confirmed.